New Training Video: Quick Fixes for Poor Customer Service — Toister Performance Solutions, Inc. Customer service leaders consistently ask me the same question. "How do I get started?" They sense an opportunity to improve service. It's usually a problem that seems within reach but they don't quite know how to solve. 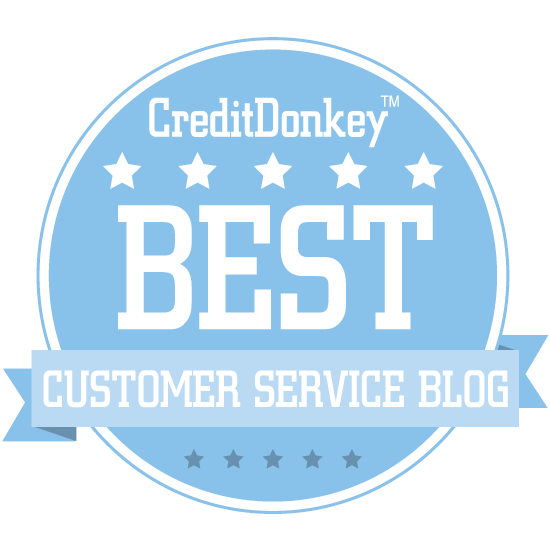 One option is to follow this action plan for taking customer service to the next level. It can really work wonders on a customer service team. The only drawback? It takes time and commitment. Now, there's another option. It's a new training video on lynda.com called Quick Fixes for Poor Customer Service. As the name implies, it's designed to show you how to fix problems fast. The video highlights proven tools and techniques to that can be used to rapidly elevate the performance of a customer service employee or an entire team. This sample video highlights the importance of slowing down in order to find quick fixes. 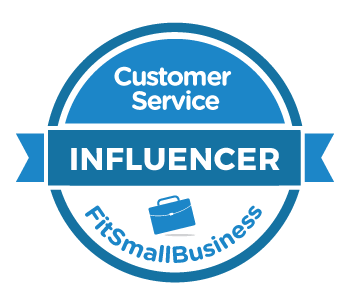 You might also want to check out some of my other customer service videos on lynda.com. Courses include Customer Service Fundamentals, Working With Upset Customers, and Managing a Customer Service Team.